JNN 06 Jan 2015 Tehran : Iran’s Islamic Revolution Guards Corps (IRGC) says it has arrested a terrorist group in the southeast of the country. According to the IRGC on Monday, the members of the terrorist group were arrested in the region of Sarbaz in the southeastern Iranian province of Sistan-and-Baluchestan. The terrorists are behind the killing of several teachers and Basij volunteer forces in the area. The Sistan-and-Baluchestan Province has been the scene of a number of terrorist attacks in recent years. On January 1, an Iranian Sunni Basiji volunteer and a Shia teacher lost their lives in a terrorist attack in Sarbaz. 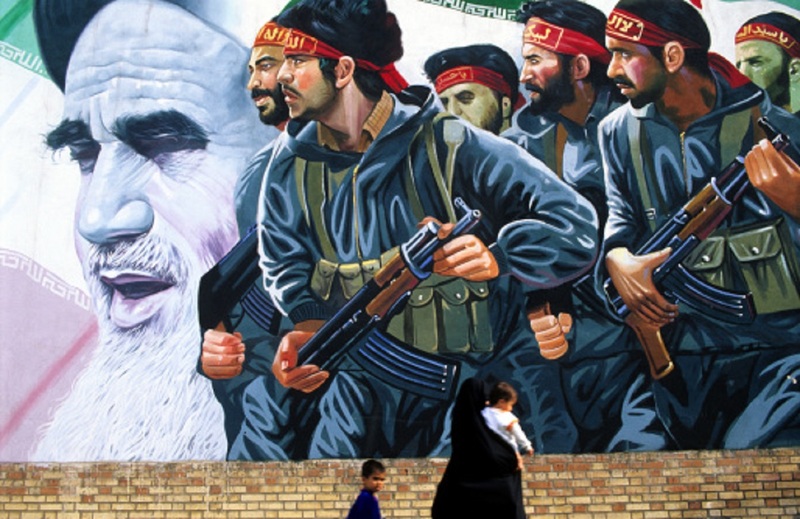 In late November 2014, three Iranian security forces were shot dead by unknown gunmen in the province. Three Iranian police officers were also killed in early October last year when they came under a night attack by armed bandits while on a mission in the provincial city of Saravan. This entry was posted in Iran News and tagged iran, Iran's Islamic Revolution Guards Corps, Iranian security forces, irgc, Sistan - Baluchestan, Sistan and Baluchestan Province, terrorist attacks, terrorist group, Terrorists. Bookmark the permalink.